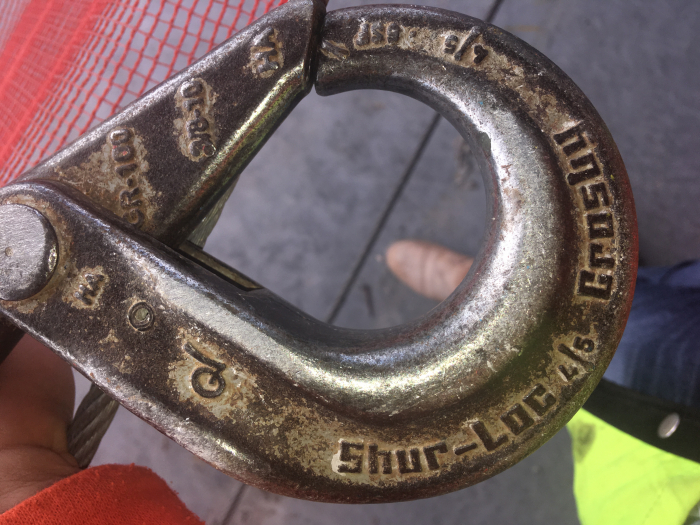 Do you guys have only the replacement safety latch for this hook? We do offer these replacement latch triggers here. Just make sure you order the trigger that matches your hook size. 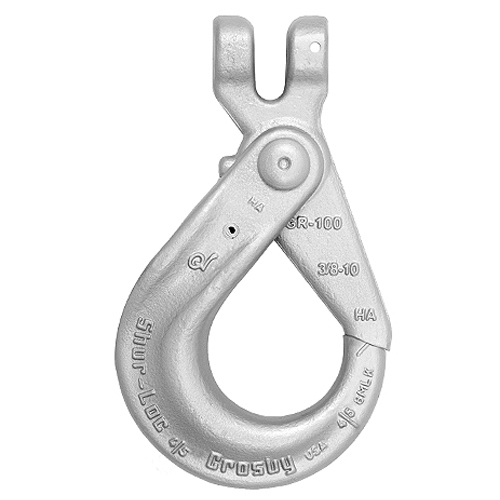 Your image appears to be for a 3/8" hook.